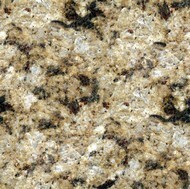 Colors: Gold, Beige, White, Gray, Red, and Black. 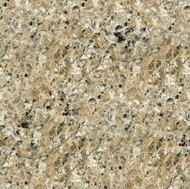 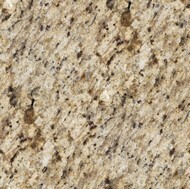 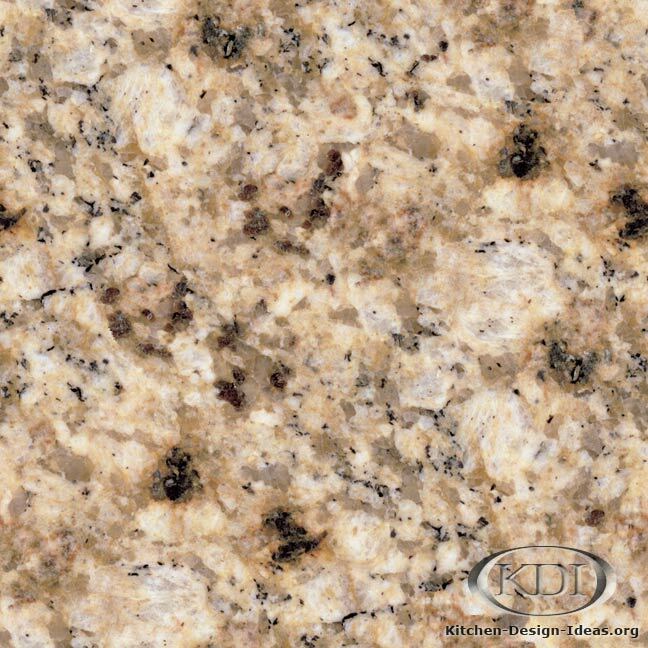 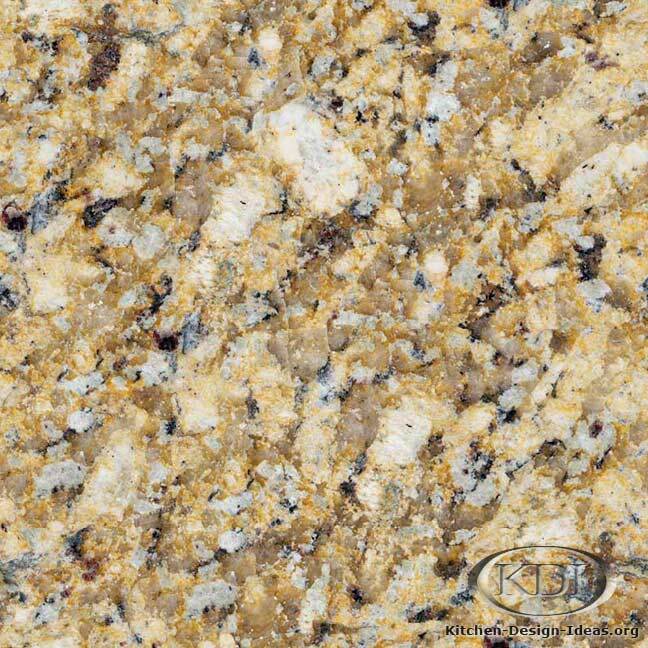 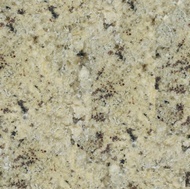 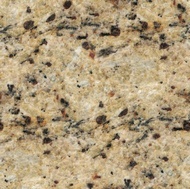 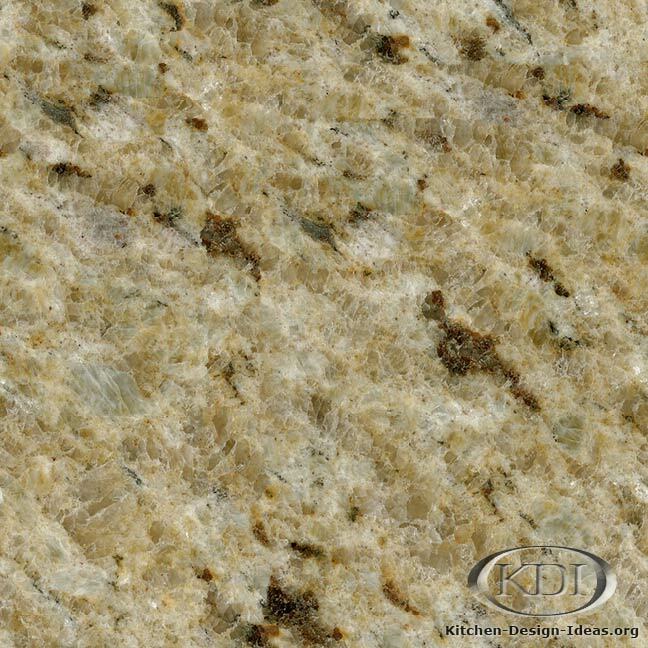 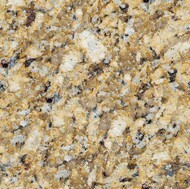 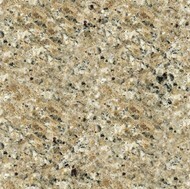 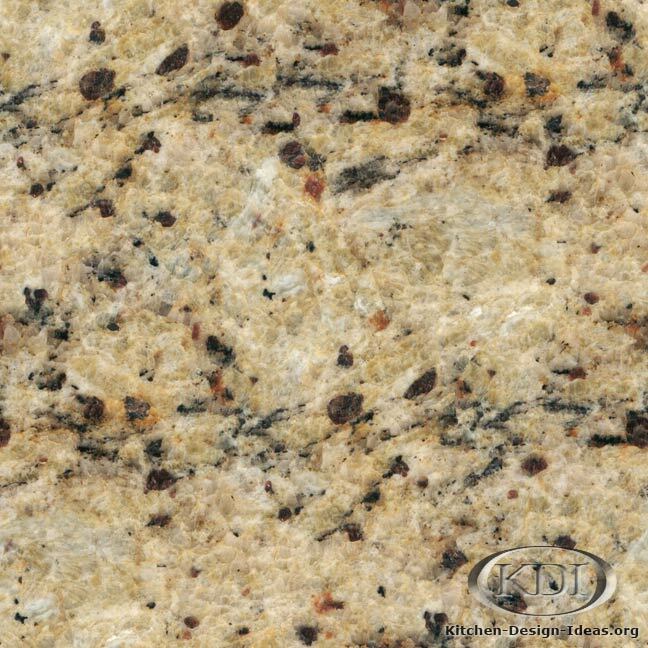 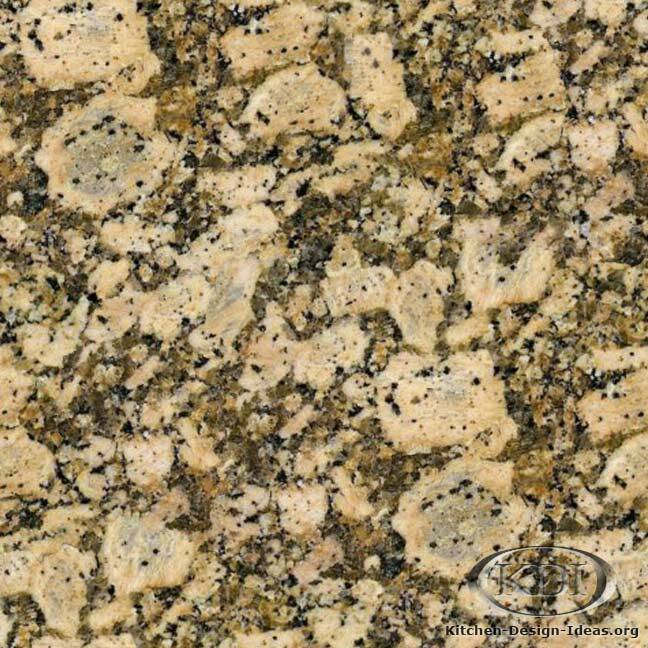 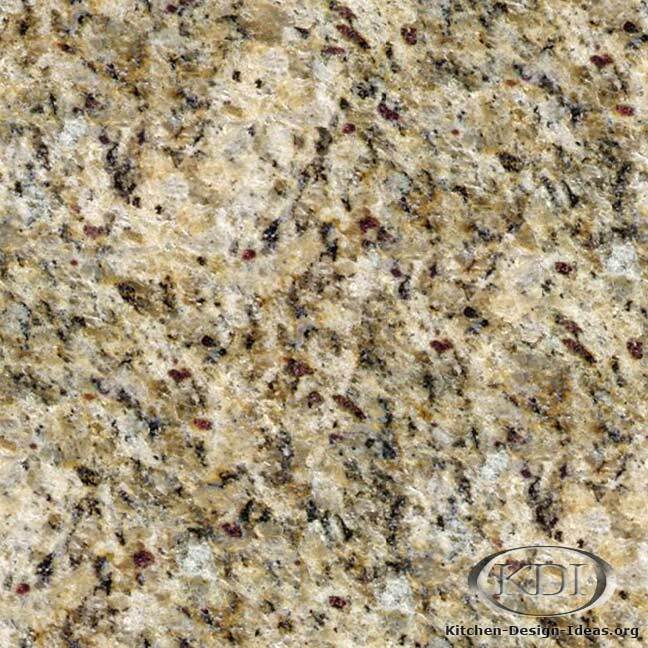 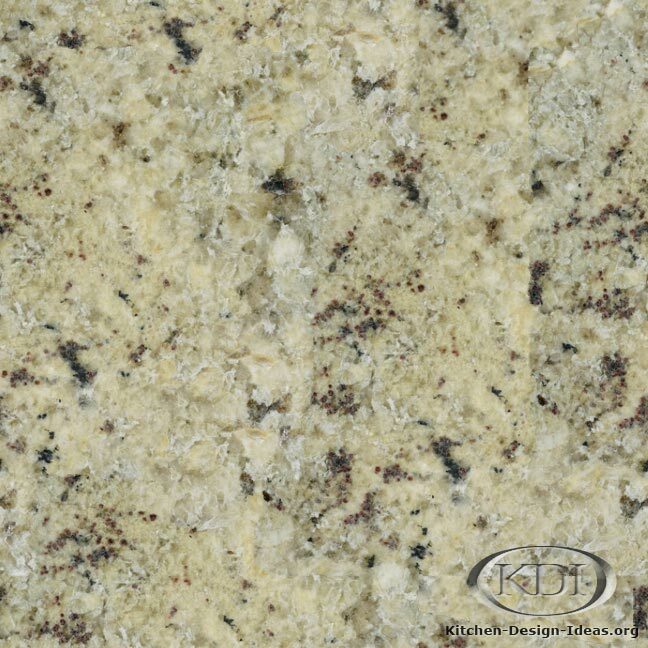 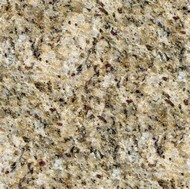 Designer Comments: Brazilian Gold granite is glowing with warmth and character. 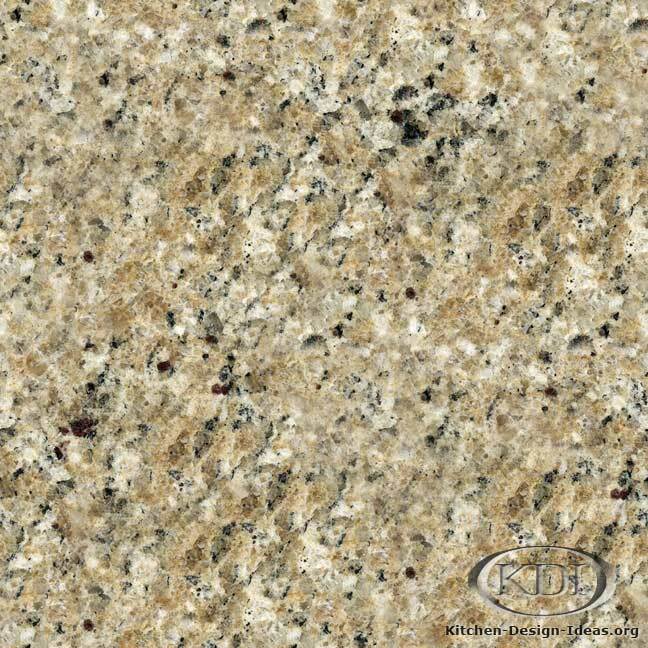 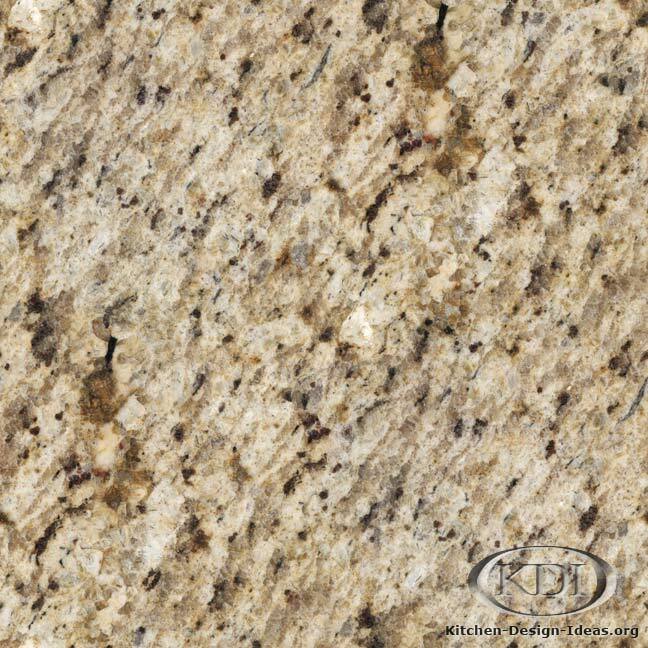 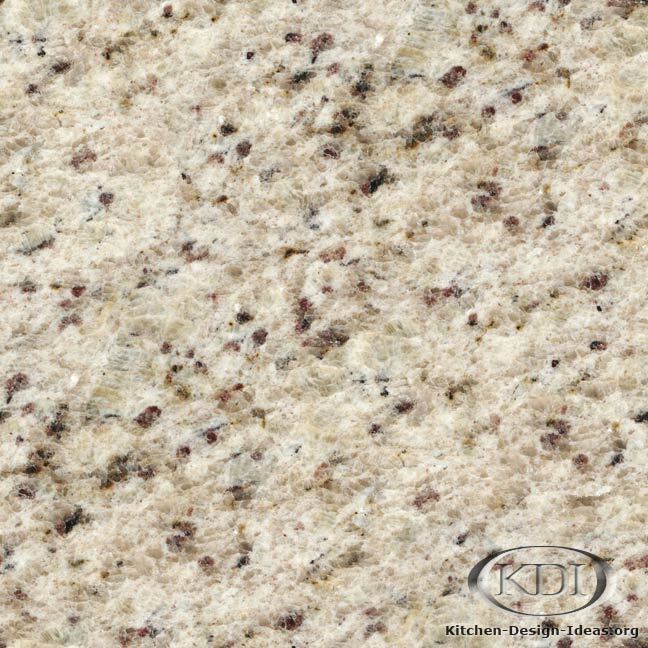 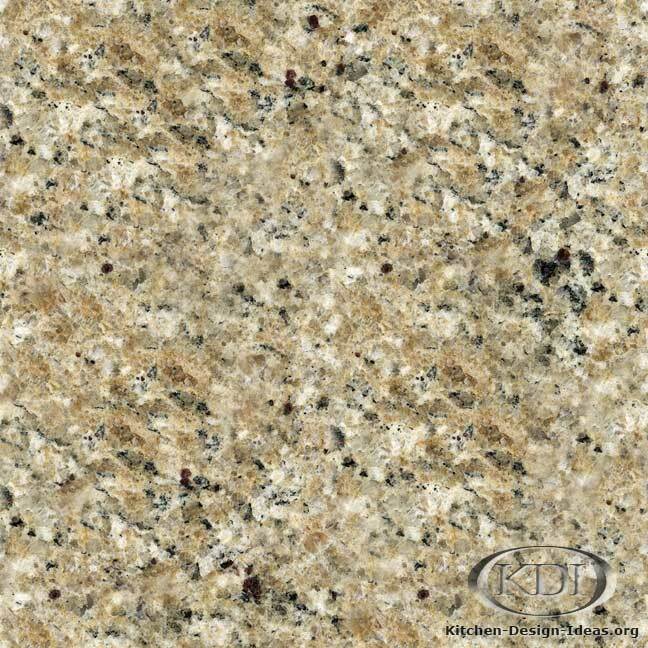 A beautiful stone featuring translucent gray quartz, red garnet spots, and black streaks on a light beige background, it is an excellent choice that fits with a variety of color schemes. 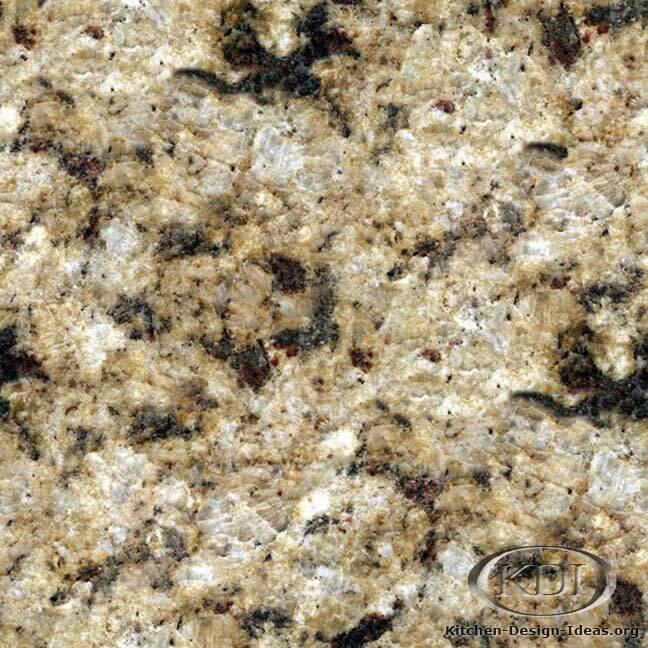 Consider pairing this granite with white, antique, Walnut, or Cherry cabinets to create a vibrant and beautiful kitchen. 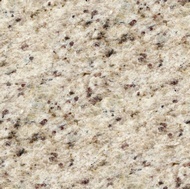 Caveat: Photo accuracy and color correctness are not guaranteed. 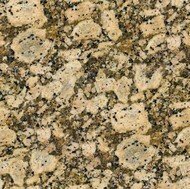 With the natural variation in all granites, you can never expect to find material that looks exactly like this photo. 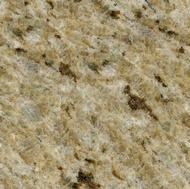 Every piece is often quite different. 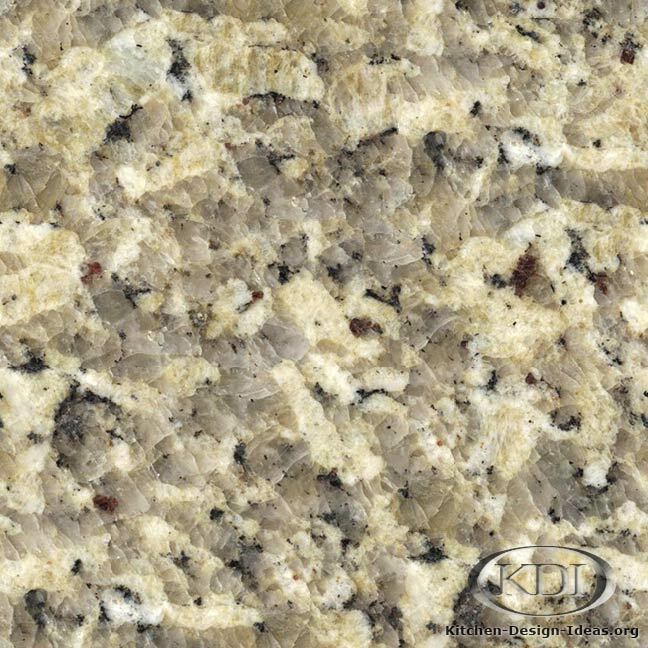 For this reason, you should make a point to pick out your granite slabs in person before buying countertops for your kitchen.